On June 1, the US Navy announced that it had selected Kongsberg Gruppen's Naval Strike Missile (NSM) as its official new long-range attack missile. The Norwegian NSM, which is produced jointly with Raytheon, beat Lockheed Martin's Long-Range Anti-Ship Missile (LRASM) and Boeing's advanced Harpoon to win the contract to supply missiles to the Navy. In May 2017, Lockheed and Boeing dropped their bids to compete for the contract out of frustration of what they felt were requirements that skewed toward Norway's JSM, Defense News reported. 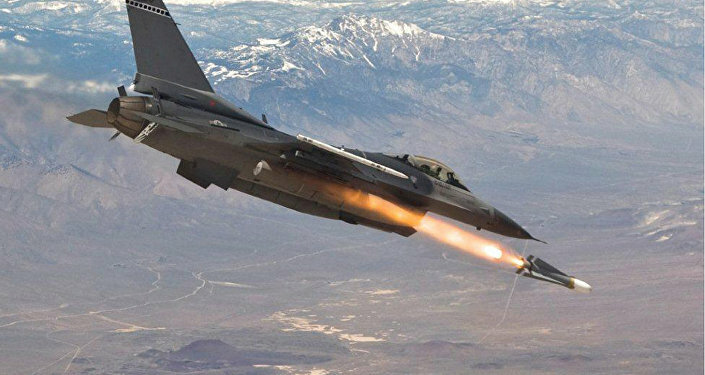 The US Air Force announced Friday that it had completed a major round of testing for the Kongsberg-Raytheon Joint Strike Missile (JSM), which is specifically designed to be stored in the internal weapons bay of the F-35 Joint Strike Fighter. "The next step is for the Norwegians to integrate the JSM on the F-35 Joint Strike Fighter and then on to further weapons and integration testing," the announcement states. Before testing the JSM from an F-35, military engineers and pilots determined it was most prudent to test the JSM from an F-16 first. According to Collin Drake, a JSM project engineer, "the F-35 is still undergoing its own technology development and design iterations, which brings its own challenges." The F-16 Falcon has no internal weapons bay, as the F-35 does, and so deploying new weapons on it is much easier, even though the US Navy doesn't use any F-16s in combat. 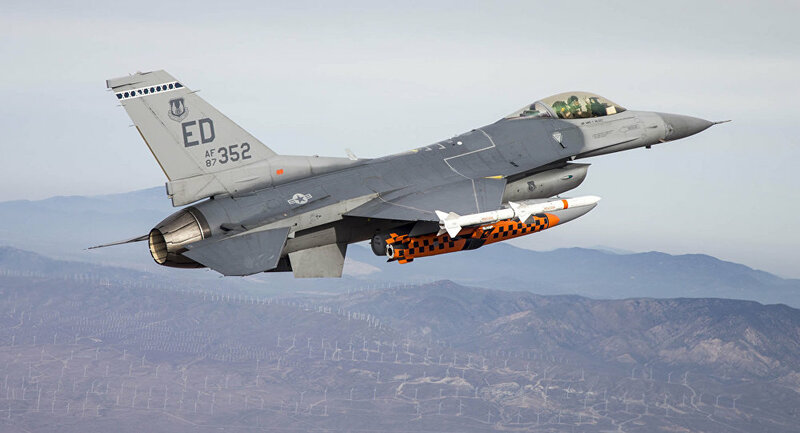 Testing the weapon from an F-16 "made it a lot more efficient and effective… to be able to test, mid-cycle, a new type of weapon," Drake noted. NATO F-16's Maneuver: Unfriendly Signal to Russian Leadership or Routine Task?